Rob’s new Monograph, the first book of his collected artwork, is now out. 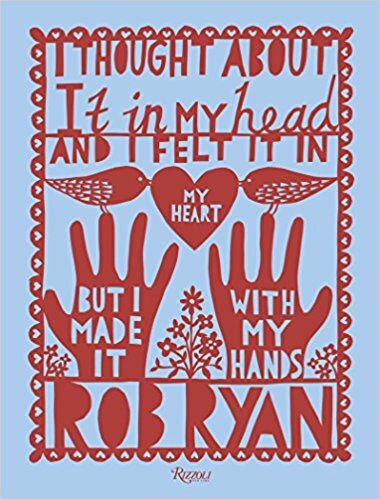 Bringing together work from every facet of Rob’s career to date, and through an accompanying text written specially for the book explores the themes, styles, palettes, and preoccupations present throughout. Signed copies now available to order from our online shop. Rob has collaborated with GRO, the original and leading global sleep bag brand recommended by leading safe sleep charity The Lullaby Trust. 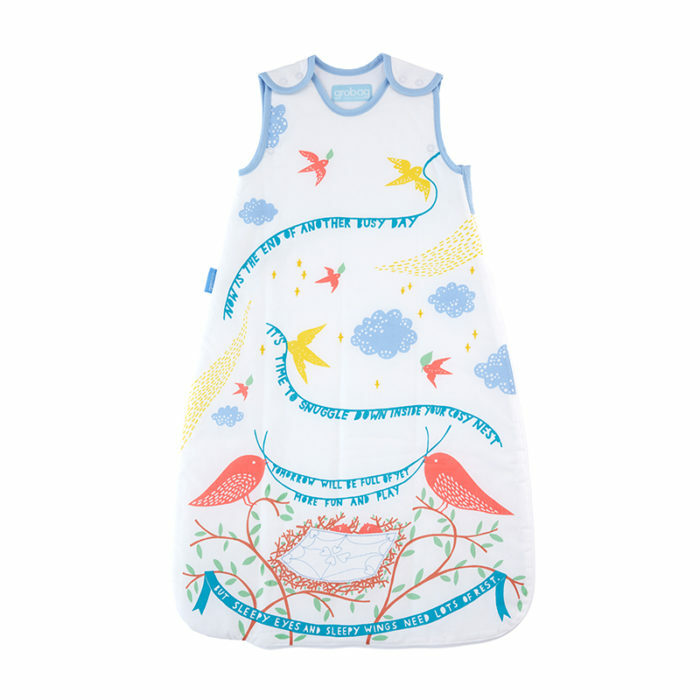 The beautiful collection, Summer Day, Spring Morning and Night Fall have been inspired by that special moment between baby and parent just before bed-time. This heartfelt collection stitched with love and kindness is brought to you by The Gro Company. The full collection is now available in all Mothercare stores and online through GRO’s website. 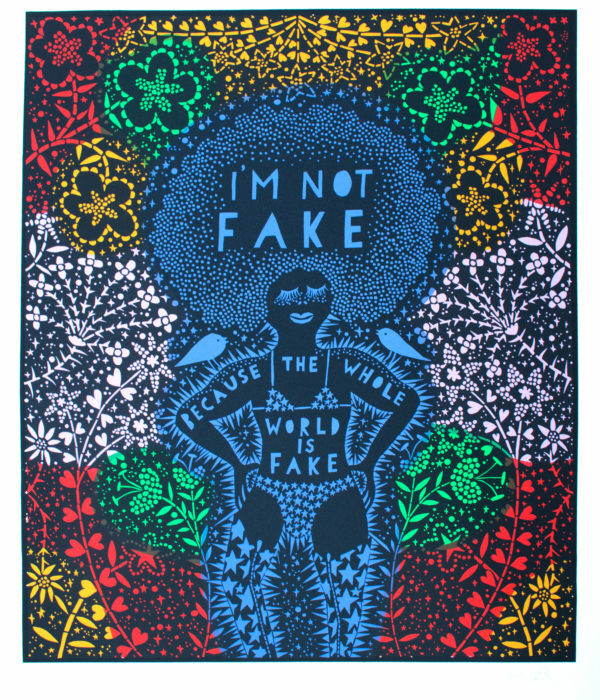 TAG Fine Art will be showing a new selection of Rob’s work at London Original Print Fair this year including “I’m Not Fake Because The Whole World Is Fake”, a multi-coloured limited edition screenprint.